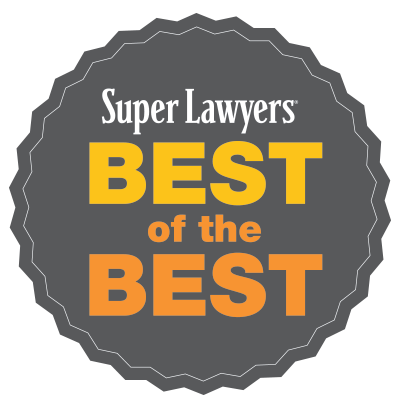 With over 35 years of experience, Craig Slater is among the top rated environmental attorneys in Western New York. Craig Slater is among the top rated environmental attorneys in Western New York with a reputation for creative solutions on a broad range of land use, real estate, natural resources and energy matters. With over 35 years of experience – including serving as Assistant Attorney General in New York State – his special areas of expertise include brownfields redevelopment, complex remediation, and agency negotiations.